It’s that time of year again – your car is due for its regular service. But how important is it to really stick to your servicing schedule as recommended by your local car service centre caloundra? Loads of people choose to over-extend their car servicing intervals, particularly on newer cars, which manufacturer guidelines may recommend service on every twelve months or 30,000km. 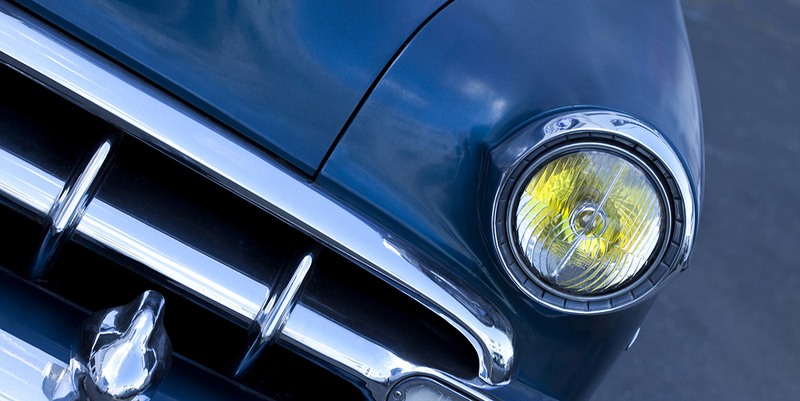 Others, who have older cars, take an “if it’s not broke, don’t fix it” approach to their car servicing. There are, however, plenty of great reasons to have your car serviced at least every year and, if recommended by your preferred local mechanic, every six months. Even if your car is brand new or running like a dream, you do need minor but very important checks to be carried out on a regular basis, especially if you do a lot of driving. For example, vital fluids require regular checking or changing, and regular adjustments to mechanical and electronic functions are also important. Modern cars (especially European models) are now predominantly computer-operated and this requires a more involved process by highly-trained mechanics at the service centre. Mitigating risks of errors in your car by having regular servicing is going to potentially save you time, money, and hassle in the long run. Regular car servicing will enable you to cut fuel costs, reduce long-term service costs, improve car resale value, reduce pollution levels contributed by your car, and most importantly, maximise your safety on the road. What is involved in a Car Service? Why Choose Pelican Motors as your Service Centre? Pelican Motors is a Caloundra-based, family-owned and operated business. We have been firmly established in Caloundra on the beautiful Sunshine Coast for over a decade. 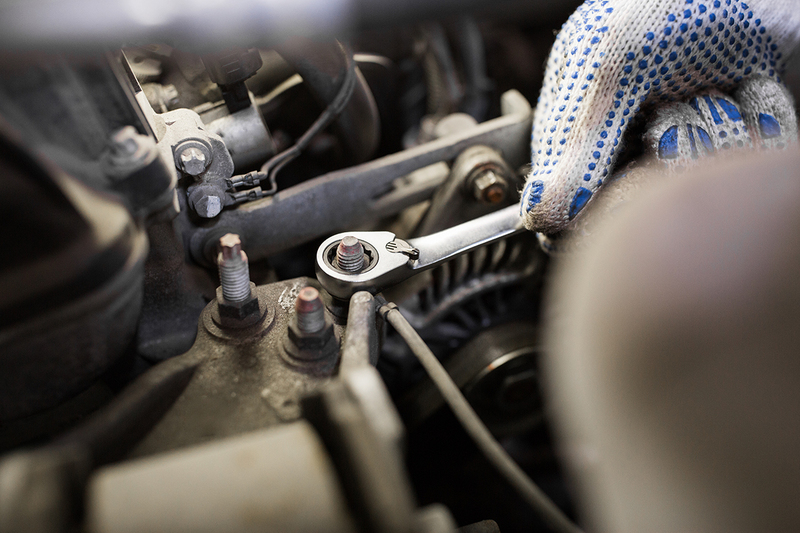 We are a REPCO Authorised service centre and we employ trade-qualified mechanics. At Pelican Motors, we service, repair, panel beat and sell cars of all makes and models. We have the expertise to maintain your car and ensure it is not only roadworthy but running in top condition. Using only quality REPCO filters and premium Castrol oils and lubricants, our service centre will carry out car servicing to ensure your vehicle operates in top condition and that its lifespan is maximised. A properly serviced car at timely intervals will run more economically and will pre-warn owners of major issues with the engine, transmission, and other applications. An engine that is maintained in peak condition will translate to optimal performance and minimised emissions. Failure to service appropriately can result in stress on your vehicle components, mechanical failure, and even accidents. Book in at Pelican Motors for your next car service in Caloundra. We can also conduct a roadworthy review as well as providing registration checks and much more. Get in touch or call us today on 07 5491 3234.